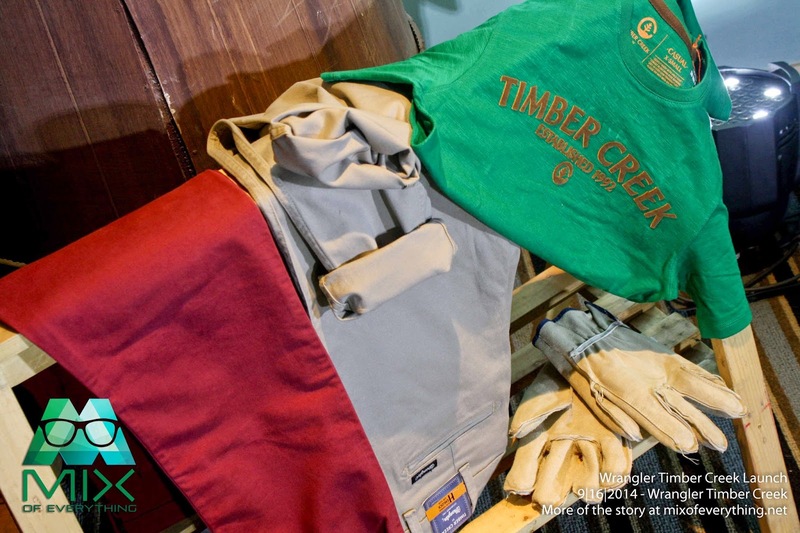 Wrangler Philippines Launches Timber Creek Pants - Hello! Welcome to my blog! 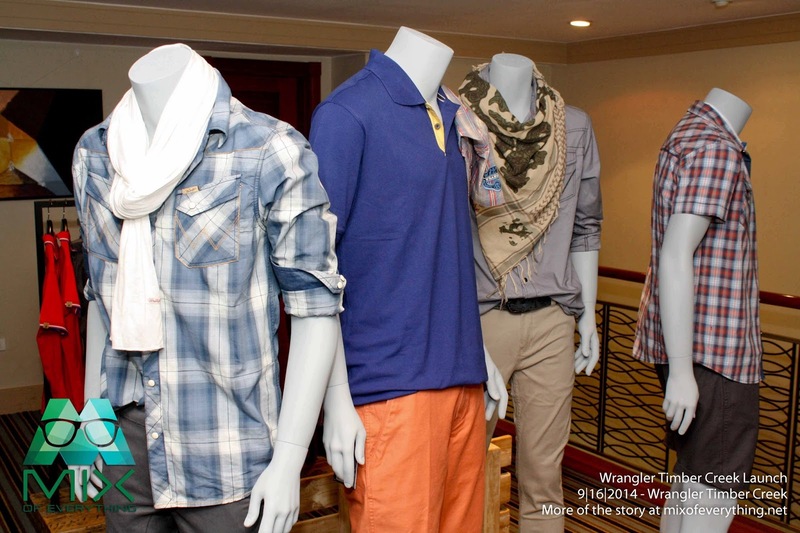 Wrangler Philippines has just launched their Timber Creek. The brand's latest non-denim line infusing ingenious technology into easy-care style. 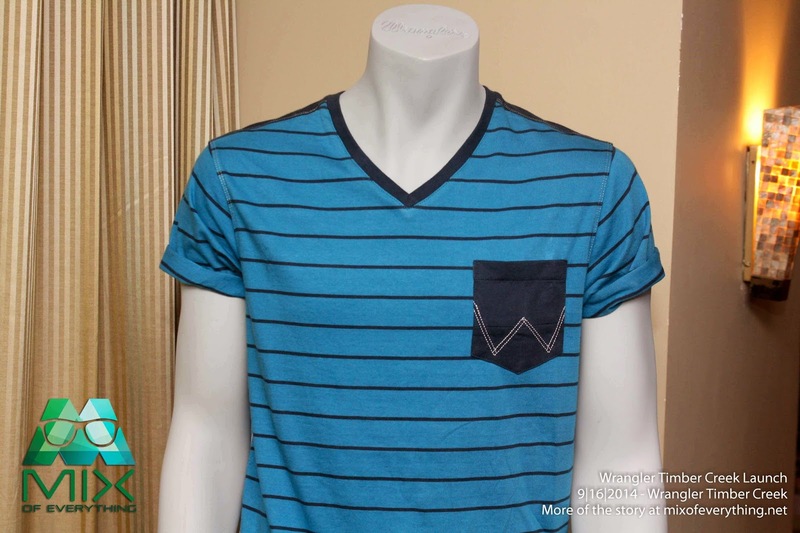 The material is light and breathable, which is perfect for any laid-back and rugged days. Yes, denims are good and okay but so sometime set we need a rest from those denims especially if we have some activities planned for the day. What I personally like about this particular line is that it's perfect for the man on-the-go like me. It's fashionable and comfortable at the same time. 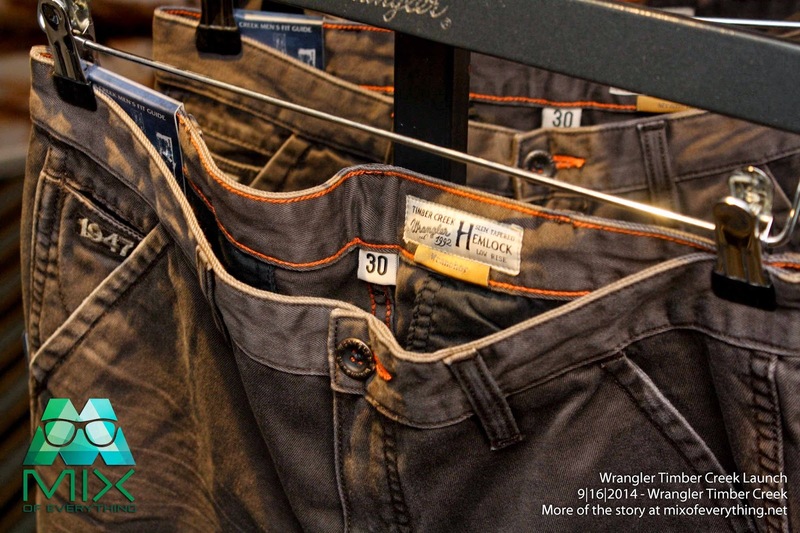 Wrangler Timber Creek boasts it's fabric technology that is incomparable with other khaki pairs and also its diverse selection with more than 60 variety of non-denim pants to choose from. 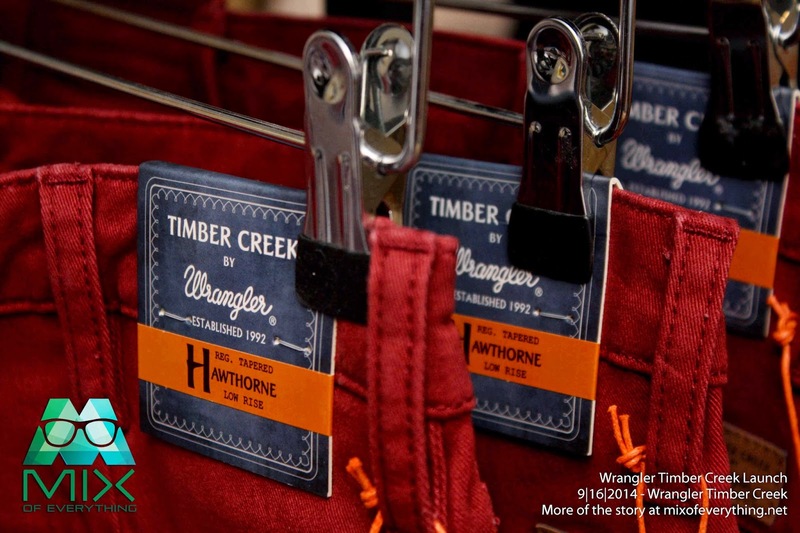 - Wrangler which is known for their 7 belt loops also have it on their Timber Creek pairs. - if you reverse the pair and look from the inside, you can see that the stitches are clean and well made. - Good Quality of fabric. 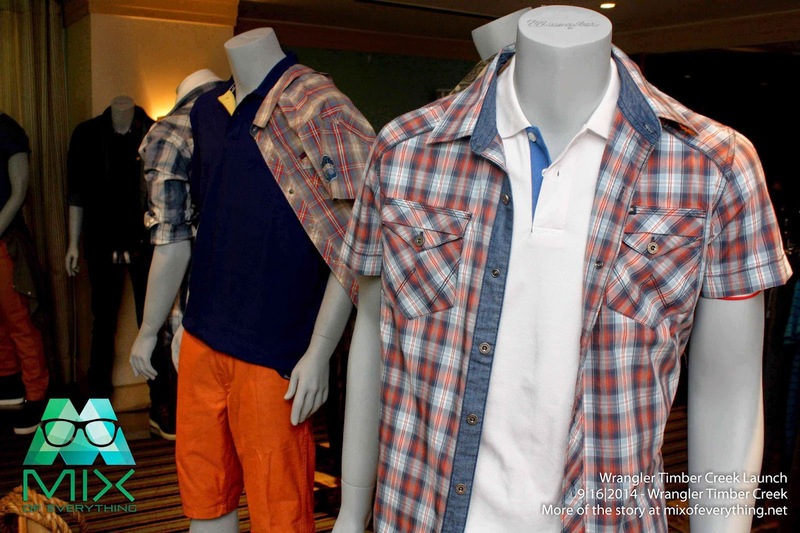 The Wrangler Timber Creek collection is exclusive only to the Philippine Market and the price points starts at P 1,400. 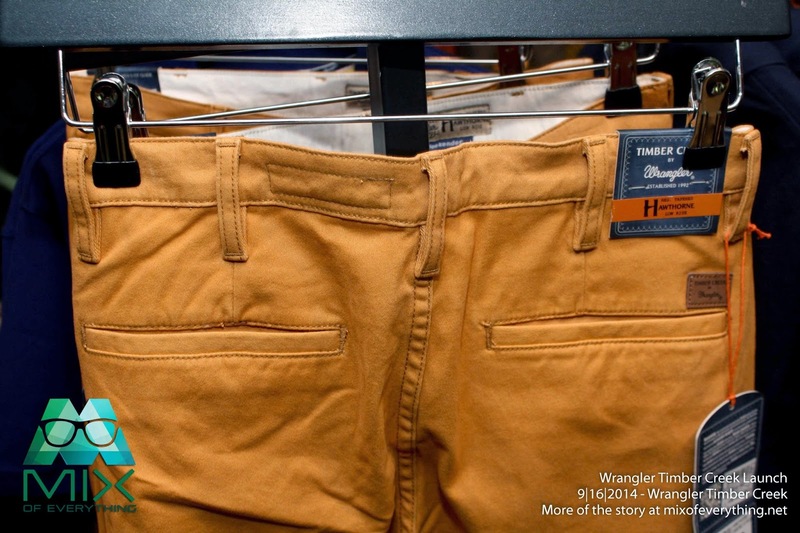 Wrangler believes that there's a big demand here in the Philippines on Non-Denim pants and 'Timber Creek' is their answer that. 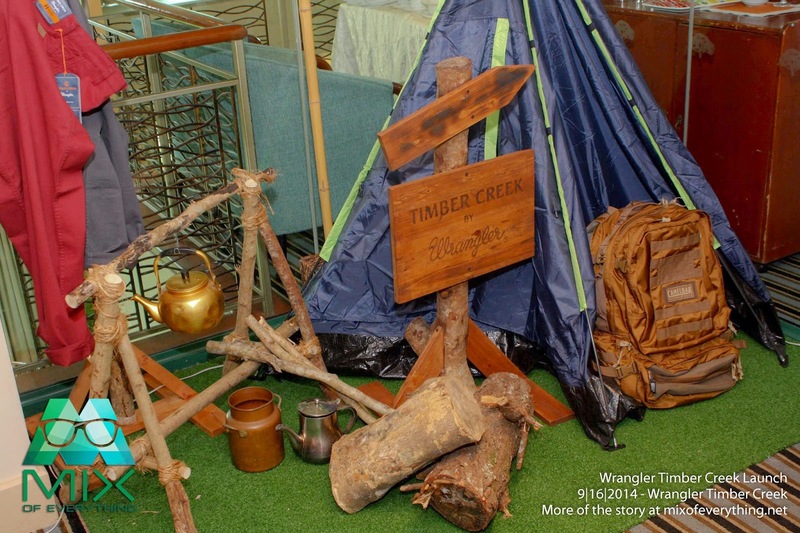 Wrangler will be having their Timber Creek launch at the Atrium of Robinsons Manila on October 13 to 19. There will be activities in store for the customers who visits the area like the Wall climbing activity where customers will get a chance to win special prizes from Wrangler. 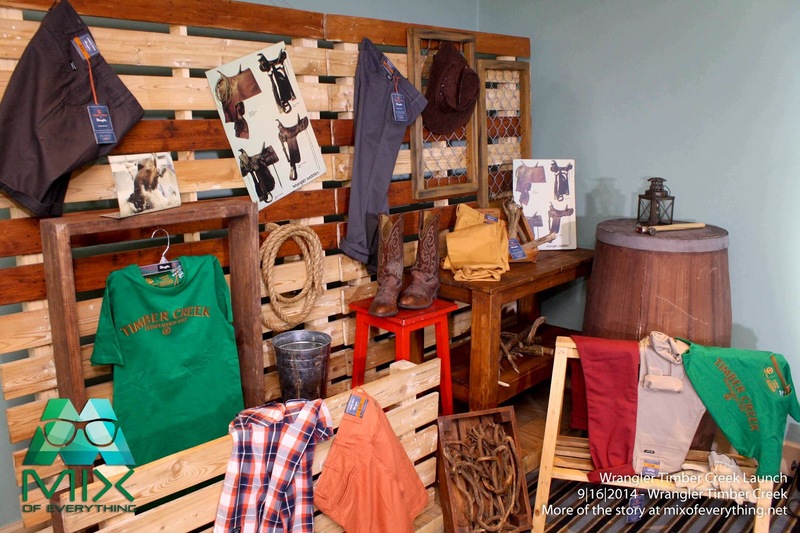 Customers with the Wrangler VIP card or Robinsons Rewards Card will gain access to the Timber Creek's VIP lounge and the first 30 Wrangler buyers with a minimum punch are of P2,000 on any Wrangler products will take home a pair of Timber Creek pants for free. Check out the beautiful display that they have during the launch. 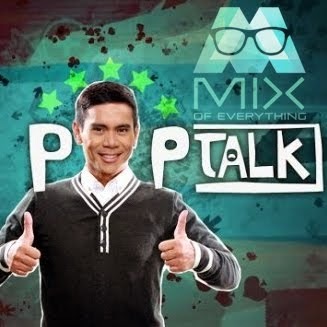 The event was hosted by Sam YG and was joined by their VP for marketing Mr. Marty Tio. 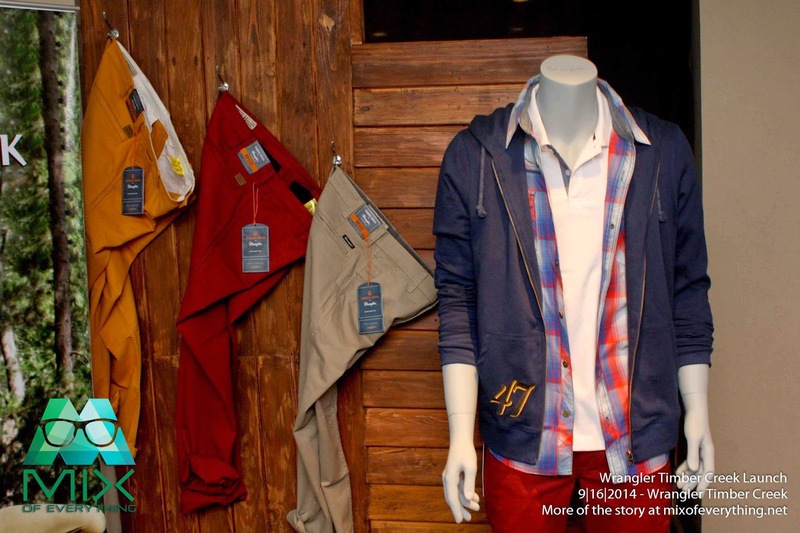 There was also a short fashion of model wearing Wrangler apparels and also the Timber Creek Pants. 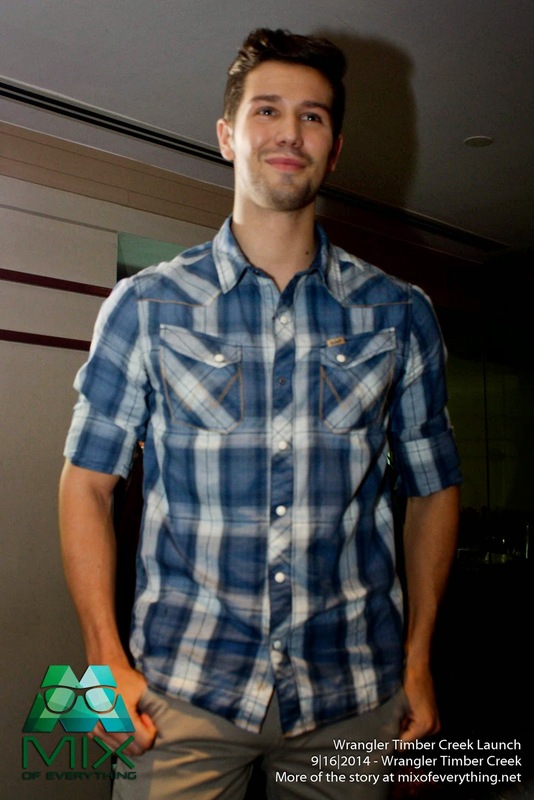 Timber Creek will be available here in the Philippines starting October 13. :) See you guys at the launch!